Led controlled by Blynk. Using NodeMcu Esp8266 board + custom project in Eclipse SDK. 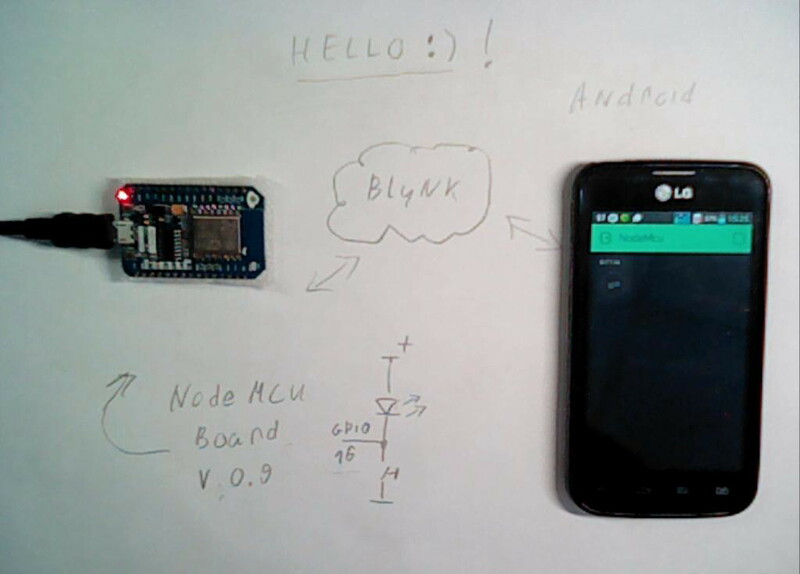 Hello Today we will control the LED Blynk using our own library.